“Saturday Night Live” managed to poke fun at Toronto mayor Rob Ford and “60 Minutes” in its latest sketch, criticizing both for their truth telling abilities. In the opening sketch, Bobby Moynihan plays Ford, who interviews with a CBS News anchor in an effort to renew his reputation. In a false press conference, Moynihan as Ford apologizes for his crude language, only to suggest a similarly inappropriate idea to those he asked forgiveness from. In another mock press conference, Ford crouches behind a podium with his drug dealer. The news anchor admits that he can longer believe what Ford says, and argues that no other news station will believe him. The scene cuts to a fake interview of Ford on “60 Minutes”, where the host agrees with every lie that Ford puts forth. 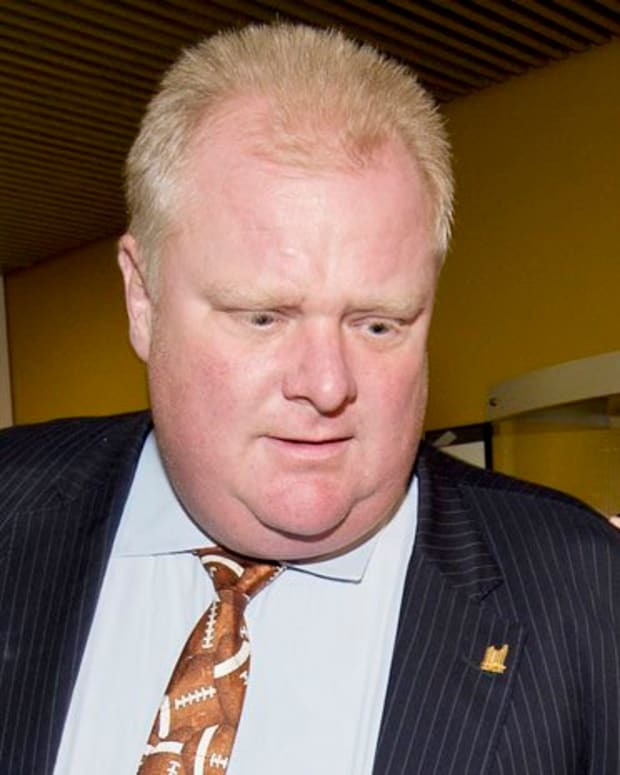 Ford has made constant appearances in the news lately, after admitting to smoking crack and detailing his drug history. He has also been criticized for using explicit sexual language during press conferences during his denial of sexual assault accusations.